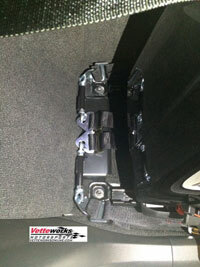 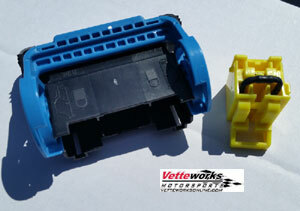 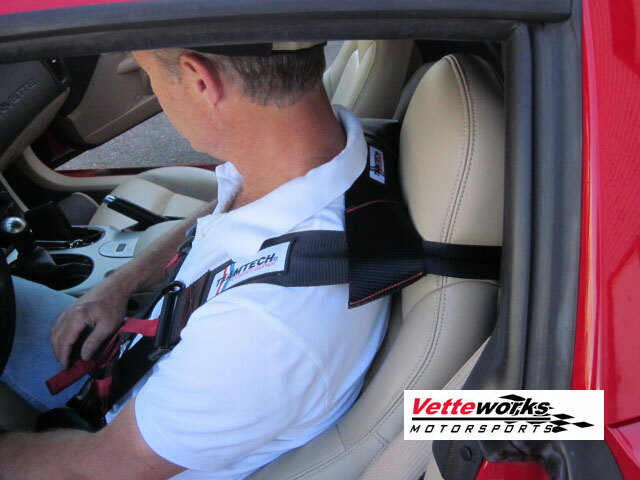 The Vetteworks C7 Lap belt bar provides mounting anchors for aftermarket lap and 6 pt sub belts. The bar installs behind the passenger or driver seats. 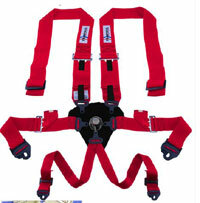 The Lap belts and 6-pt sub belts mount to the 4 eye bolt using a quick release clip. 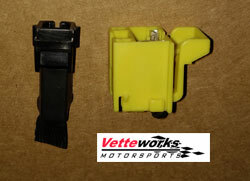 Clips are sold separately. 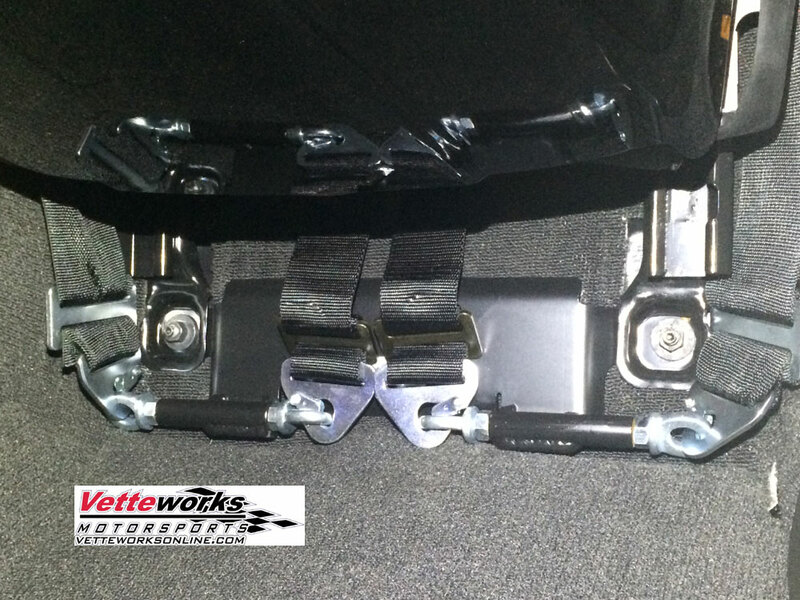 The lap bar work with our 5 Pt sub bar.